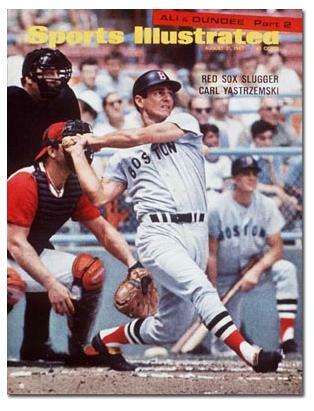 What in the name of all that is holy are the Red Sox doing wearing blue socks? Commenters at the Red Sox website are unanimous in their disapproval. And rightly so. If the fashion designers want to add a bit of blue why not return to the classic red-white-and-blue stripes? 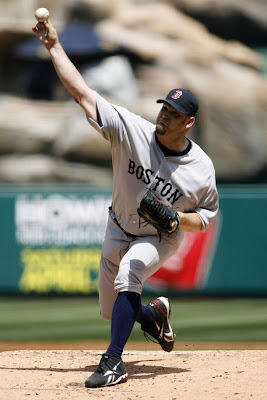 The new road unis are fine, but in blue socks Boston looks like, perish the thought, the Yanks. No wonder the Sox are off to a bad start: They're having an existential crisis.